There may be instances where your own home or office doesn’t have the same quality of fresh air that you’re used to, and you may need the help of certain devices to make sure the air retains its quality. This is where air purifiers come in, which are devices specifically designed to get rid of really fine particles smaller than grains of sand or less wide than a strand of hair that can cause allergies to people in the room. 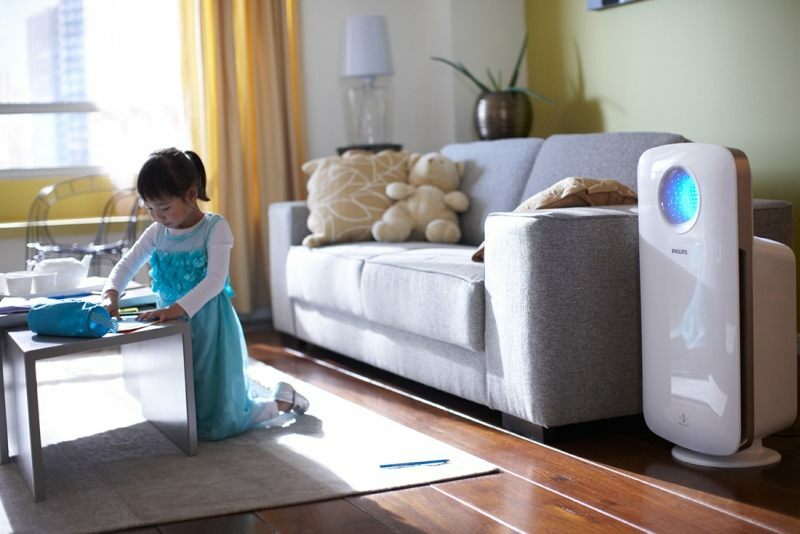 Air purifiers essentially get rid of any airborne contamination, such as bacteria, mold, viruses, and even certain odors and other carbon-based contaminants. They do so by using different means of filtering these air particles, such as electrostatic filters and mechanical filters. 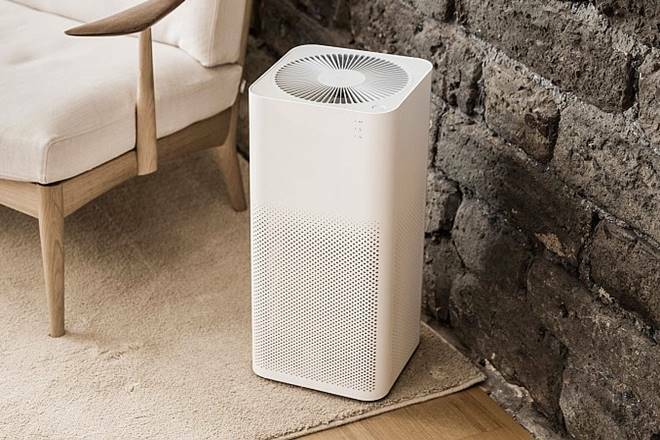 •	Ozone rate – Ideally, you want an air purifier machine to purify the air in your room without releasing by-products that could potentially be dangerous when inhaled. 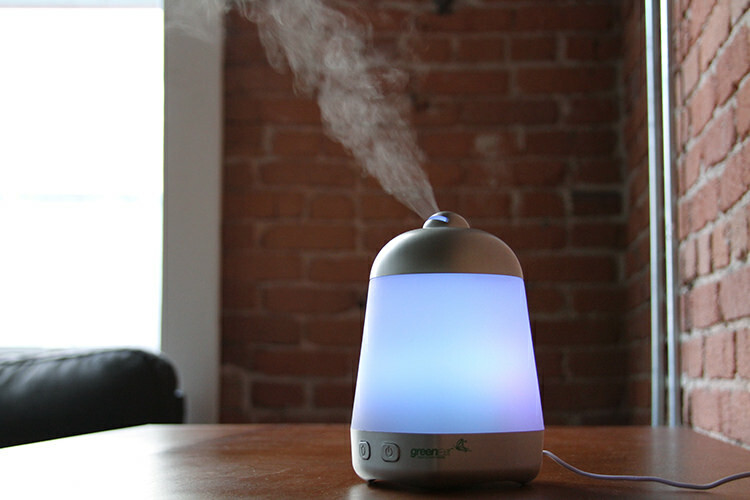 Additionally, rooms often can’t be entered for at least 24 hours when treated using an ozone generator. •	High CADR (Clean Air Delivery Rate) – Charging incoming particles with a negative electric charge will cause them to stick onto an electrostatic plate, which is what allows most purifiers to achieve a high CADR. •	Genuine HEPA filter (High Efficiency Particulate Air filter) – The standard used in critical areas such as operating rooms in hospitals to make sure all airborne contaminants are removed with a 99.97% efficiency rate. The best way to get the right setting for your room is by following the “two-thirds” rule, which means that you want a purifier with a CADR number that is at least two thirds the size of your room’s area. However, because your room size may be bigger or that the number listed on the box is measure in square feet, you will have to convert it yourself and compare the measurements afterward. If you can’t get the appropriate purifier for your room, you can also choose to go for a smaller one placed at critical points in your room, such as near your bed or near the sitting area in the living room.